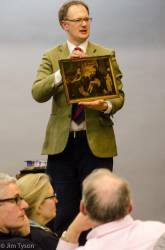 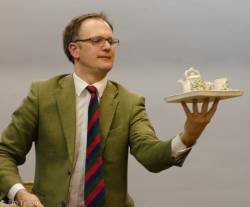 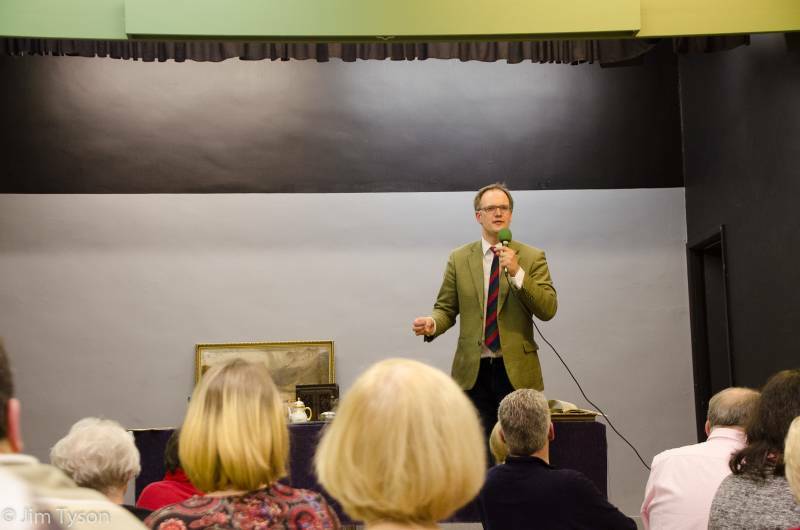 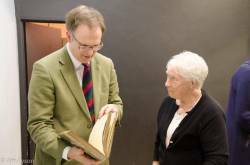 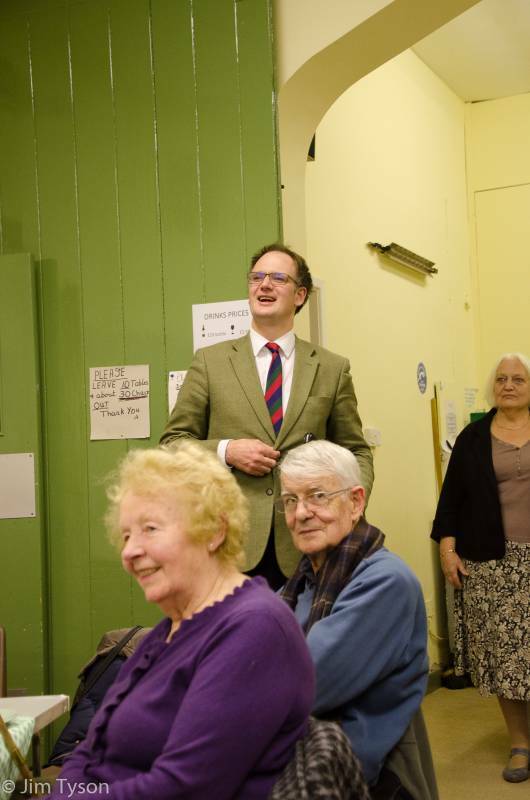 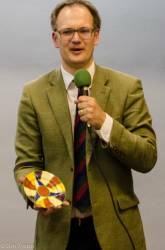 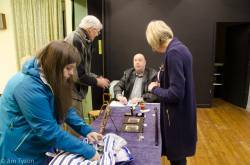 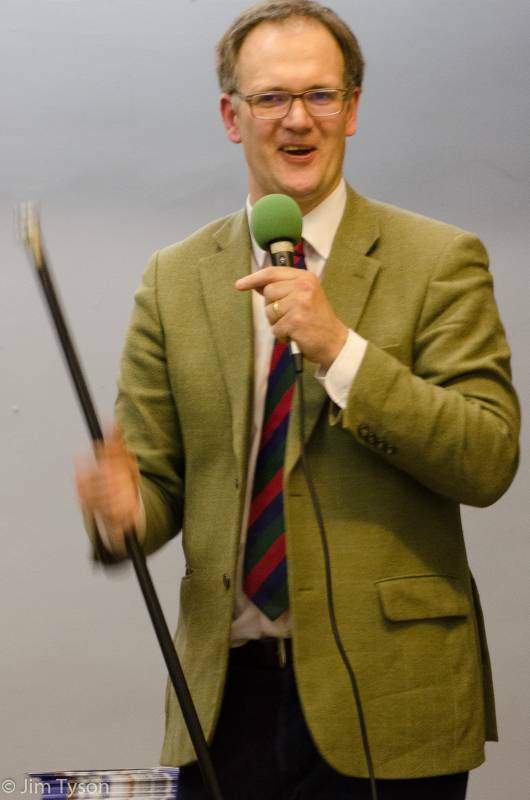 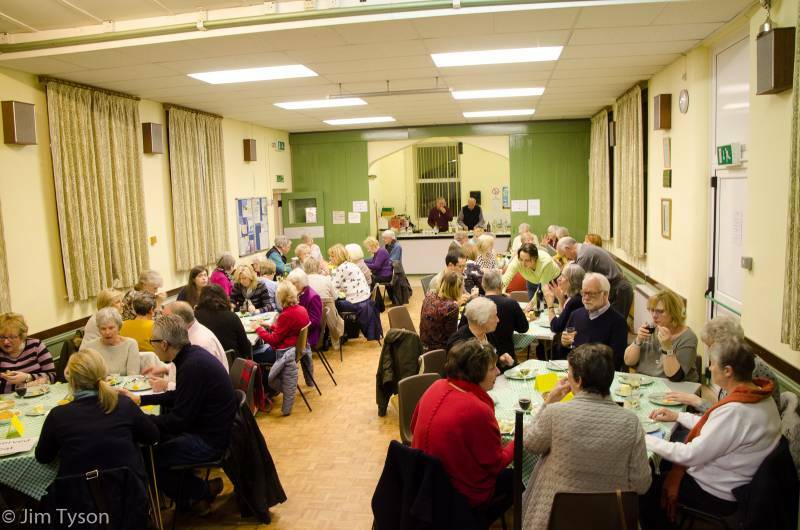 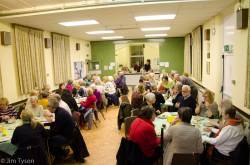 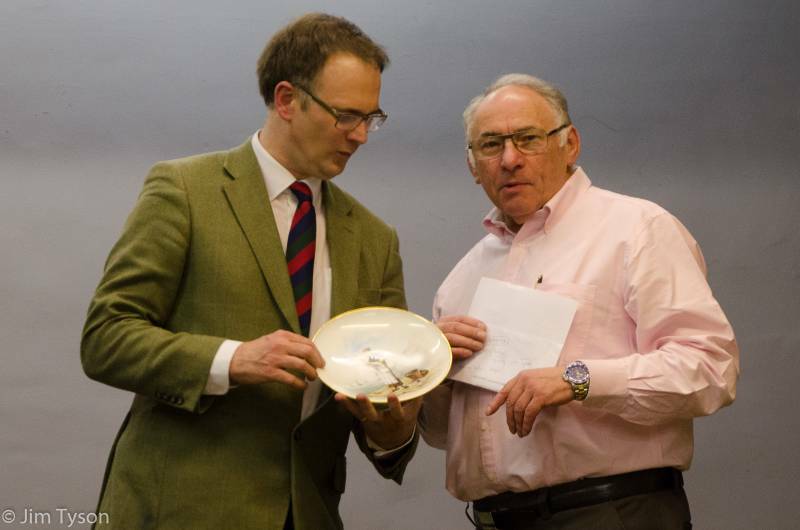 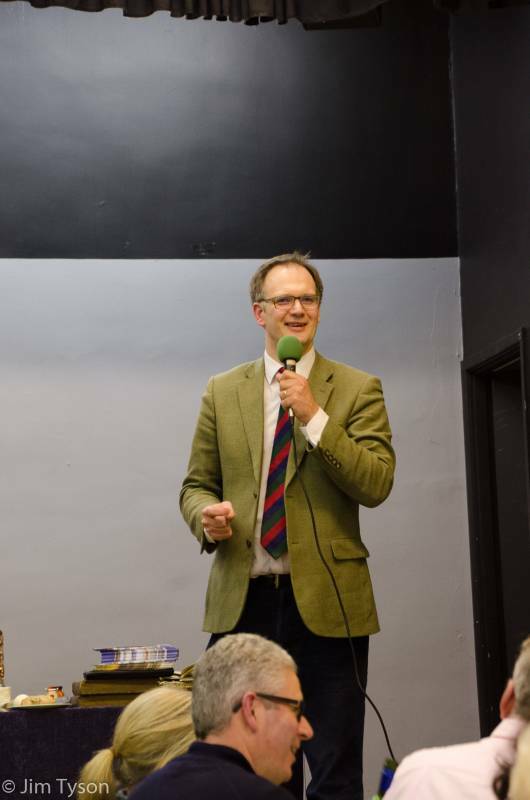 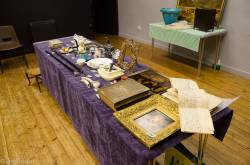 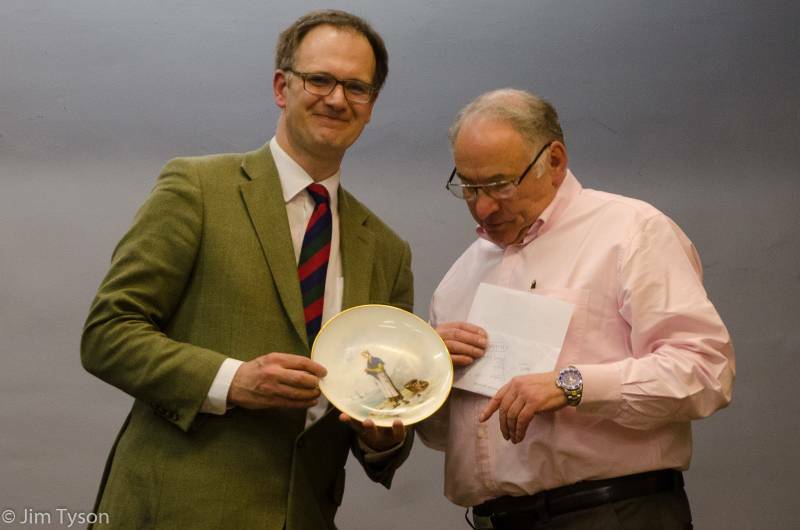 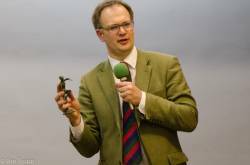 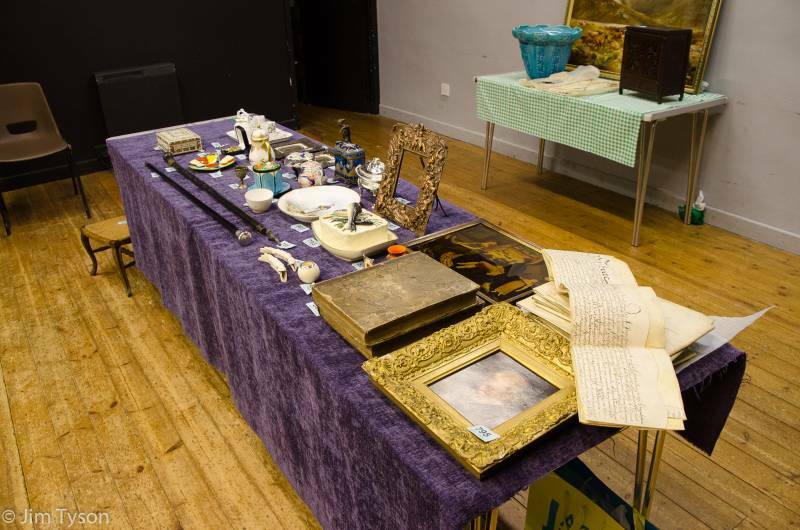 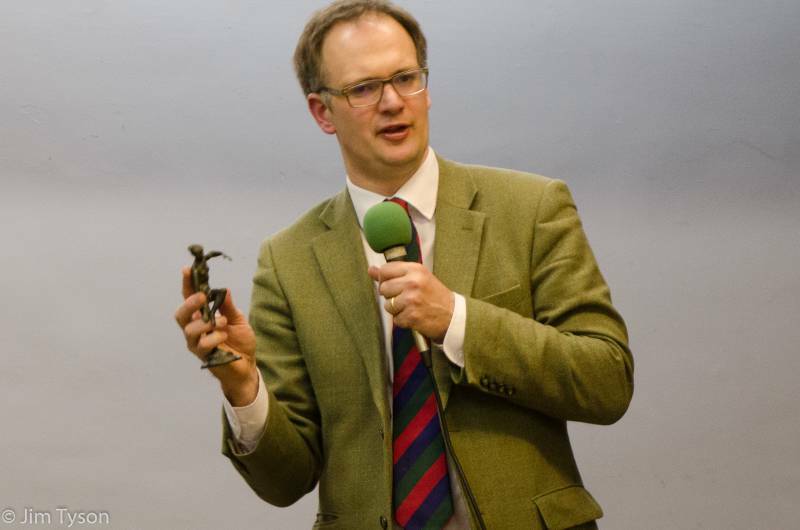 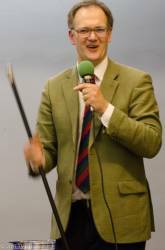 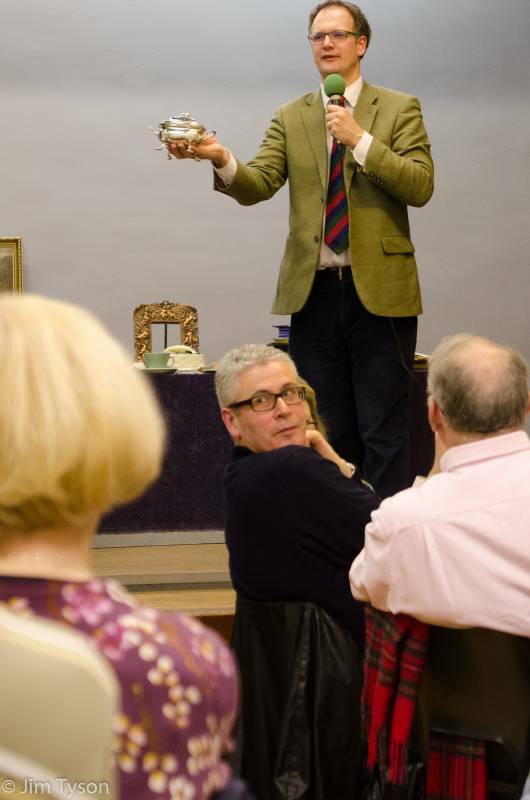 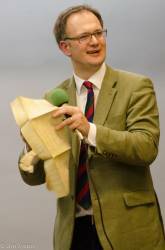 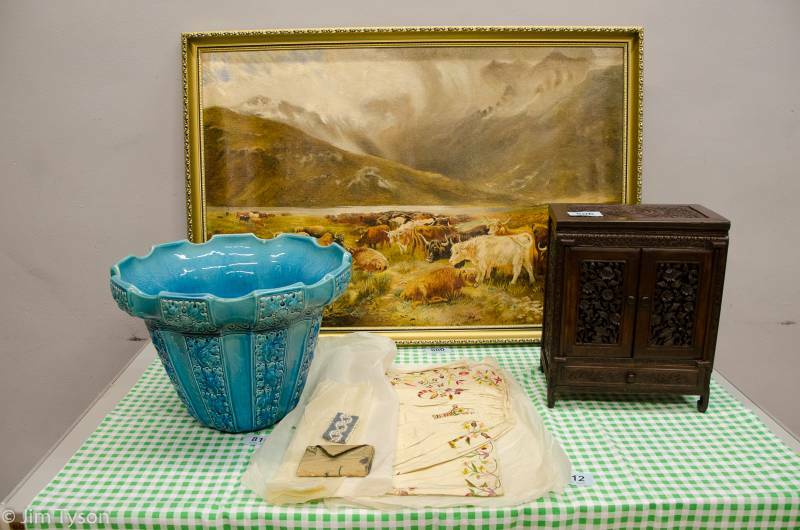 Charles Hanson entertained a packed Clipston village hall with his engaging personality coupled with a deep knowledgeof Antique and Vintage artefacts. 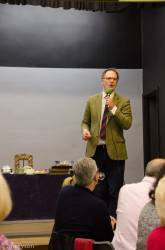 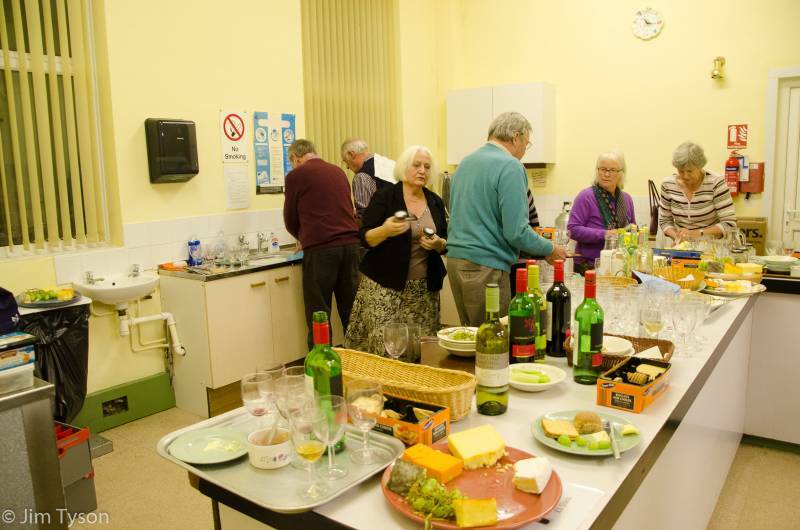 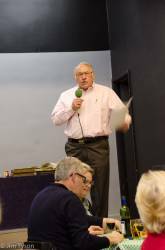 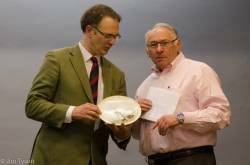 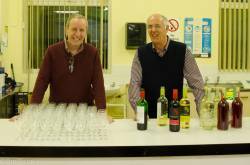 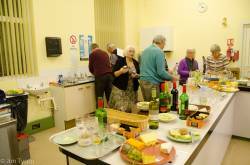 Combined with a very sociable Cheese and Wine evening, Charles talked about his experienceson Bargain Hunt and Antiques Road Trip, as well regaling us with stories from his own auction rooms. 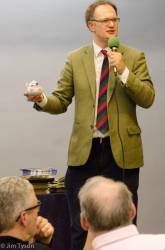 During the evening, he chose various items from members of the audience, and talked about them, their history and values - both sentimental and economic.